1. 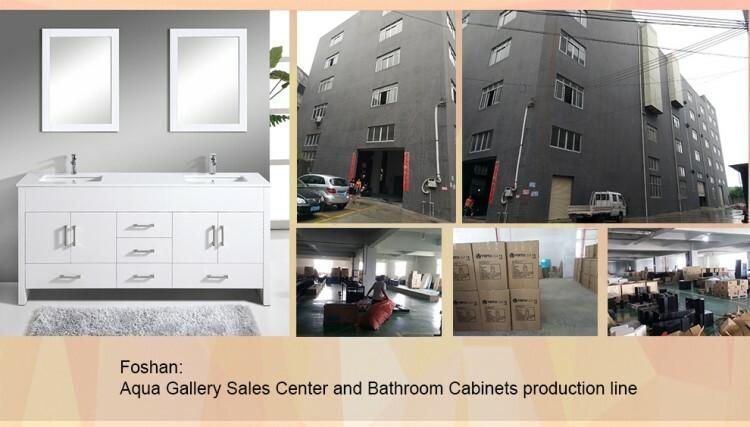 Bathroom Cabinet begins with strict selection of the Thailand oak wood material, create the excellent products. 2. With 7 Layer PE and PU Hand Painted, bathroom cabinet has high ability of withstanding water. 3. 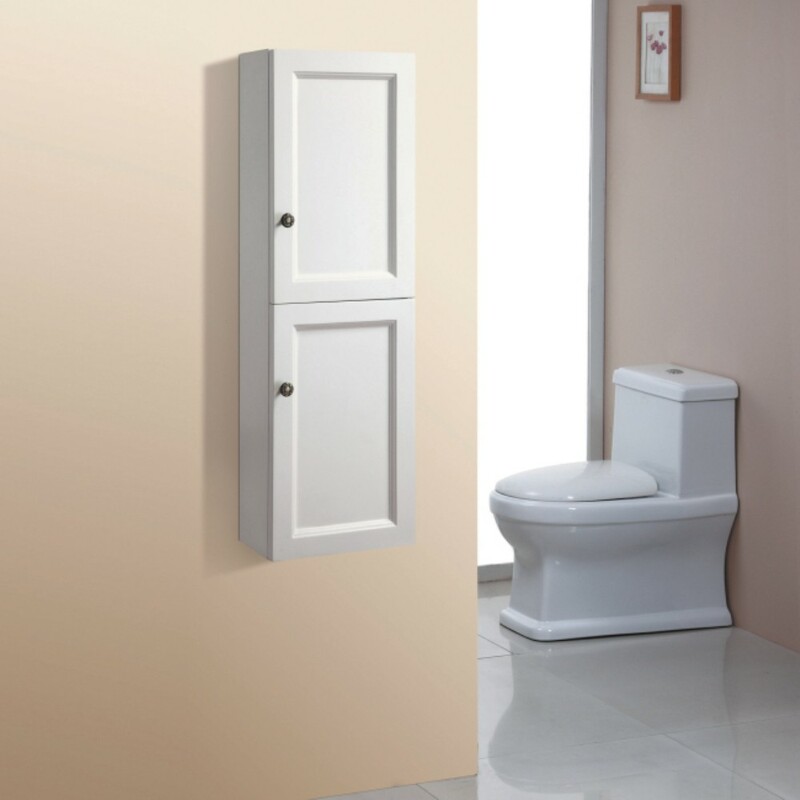 With Fine soft closing hinge, let you experience quiet life. 4. Various counters are for your selection, with clean white surface and no radiation. 5. 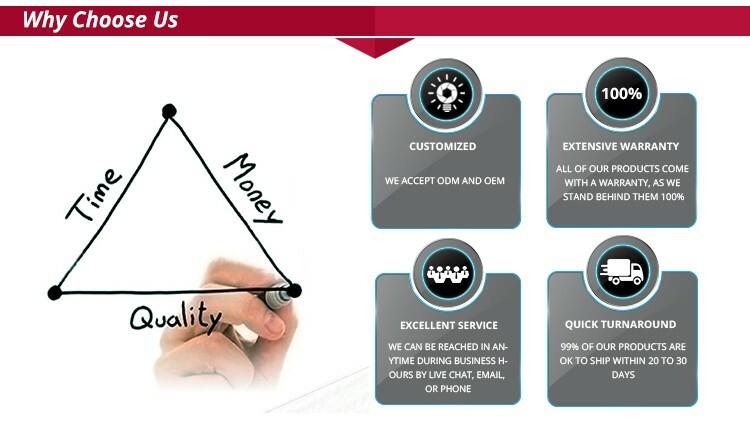 Non-dealers, manufacturers direct sales in reasonable price. 6. Modern stylish as a main line to design bathroom cabinet, rich in style, easy installation. 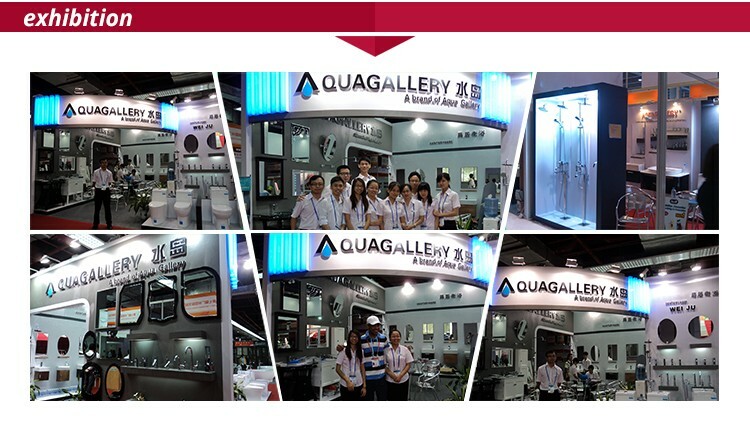 bathroom cabinets, faucets&shower mixers, toilet&basins, showers&tubs, mirrors&mirror cabinets together with other accessories. His refined designs are not only developed for individual consumers interested in adding quality and character to their homes, but also continue to be featured as the stylistic signature for a growing number of small and large scale architectural and interior design projects around the world.